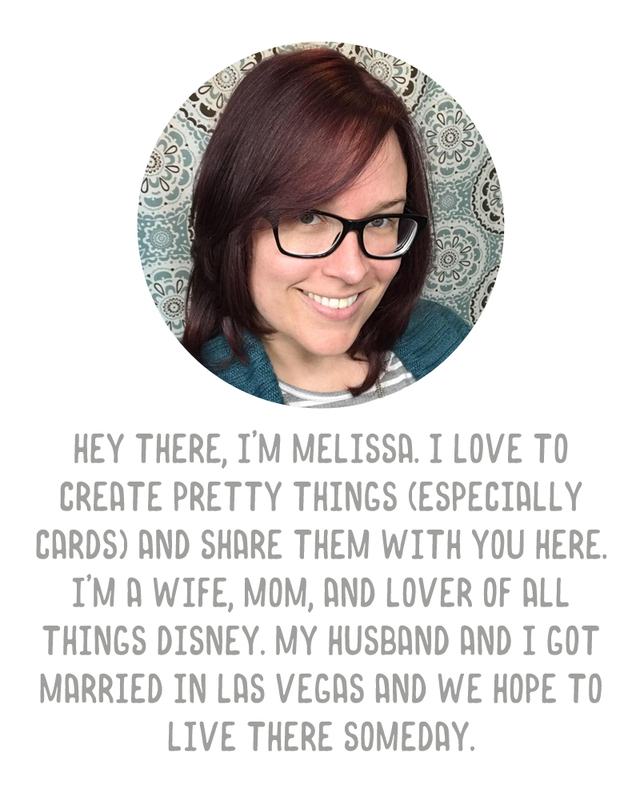 A Vegas Girl at Heart: Project Life Mini Albums on sale! 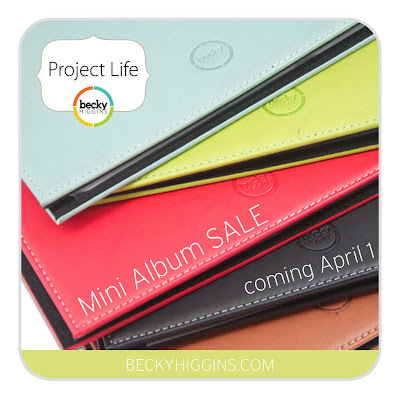 Project Life Mini Albums on sale! I'm a huge fan of Becky Higgins' Mini Albums. If you haven't seen my post about my children's art mini album, you can check it out here.